We’ve all heard advice about cutting our screens out of the daily bedtime routine, but now it’s time to level up the objects that we do want to include in our routines. 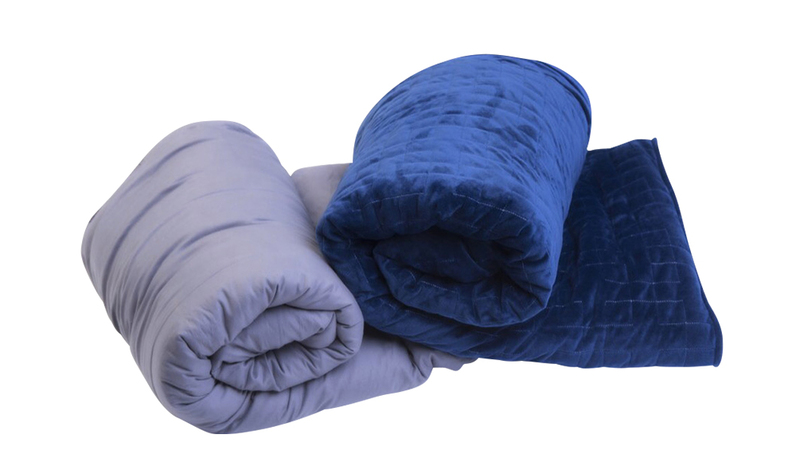 We’ve all heard of melatonin, but if popping a pill (albeit an all-natural supplement) before sleep isn’t your style, check out the weighted blankets by Sleep Heavy. The Kiwi owned and operated company creates lightly weighted blankets that apply slight pressure to aid your body in the creation of melatonin and serotonin for improved sleep quality. Sleep Heavy blankets are available in cotton and mink styles, a range of weights and even in lap sizes for the most relaxing in-flight snooze.